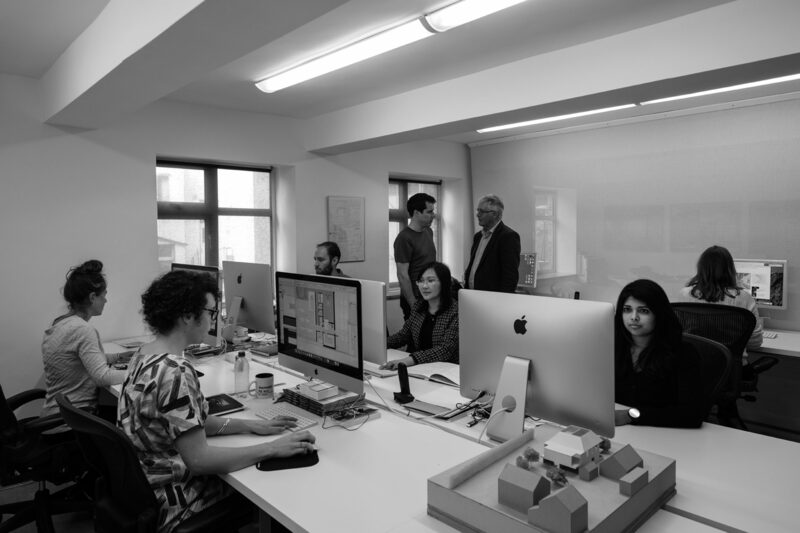 Based in West London and New York, Neil Davies Architects is a creative and contemporary architectural practice. We create meticulously detailed buildings that harness natural materials and natural light, combining design flair, state-of-the-art technology and architectural experience across the residential, commercial, arts and leisure sectors. We bring our luxury experience to design well-proportioned, truly original spaces that exceed expectations and create added value – from inception to completion.